Moderate spring temperatures and regular rainfall over the last week or two have brought a bunch of brown ring patch (aka: Waitea Patch), which is caused by the fungus Waitea circinata, into Rutgers Plant Diagnostic Laboratory. 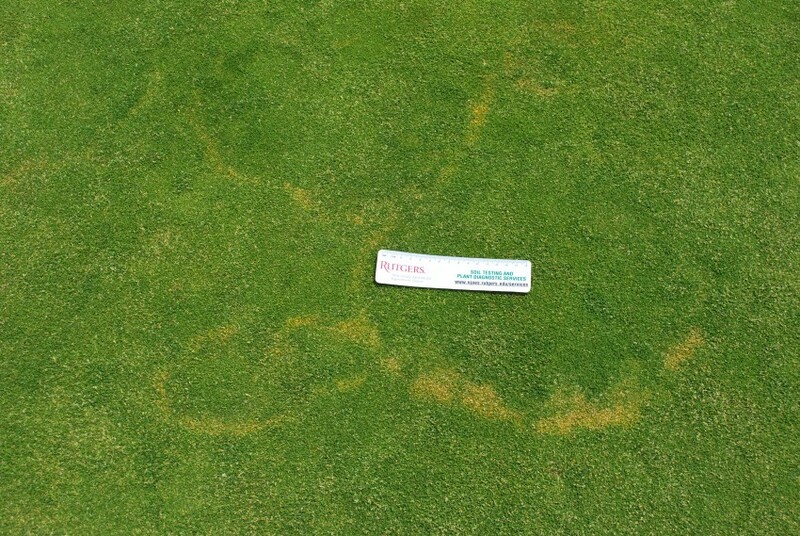 Faint yellow rings with scalloped edges characterize the disease in the field. 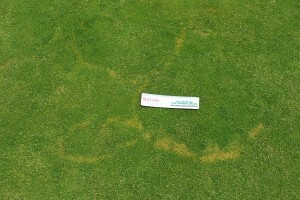 The disease can be confused with yellow patch, fairy ring, or a root-infecting patch disease. Remember, fungi don’t read, so field symptoms may not always manifest themselves as they appear in our books and posts. The disease “should” wane in the field as we warm up and dry out. Be aware that Waitea circinata does have a high enough temperature threshold (50ºF to- 95ºF), so that we could see disease activity into the early-summer. 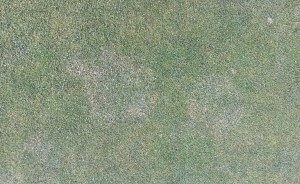 If left unchecked, brown ring patch can cause a fair amount of damage, so it would be prudent to confirm the presence of the pathogen on suspect sites. 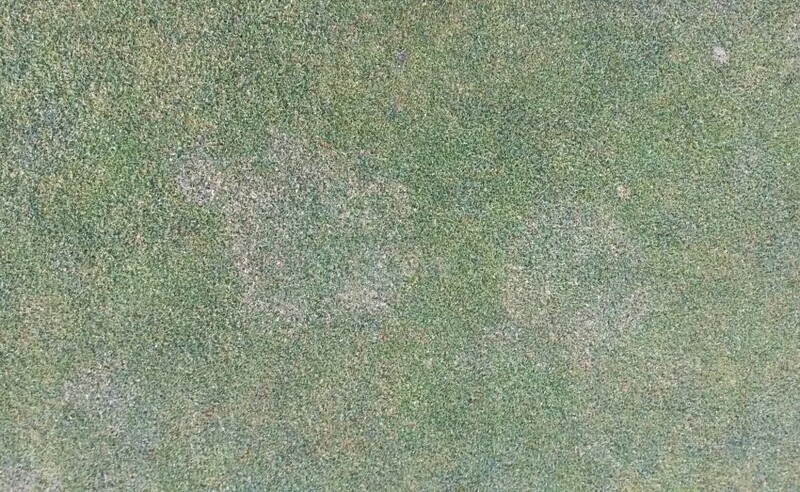 In high value turf areas, preventive fungicides are the best solution to this problem. Begin applications at the historical onset of disease and repeat per label recommendations.